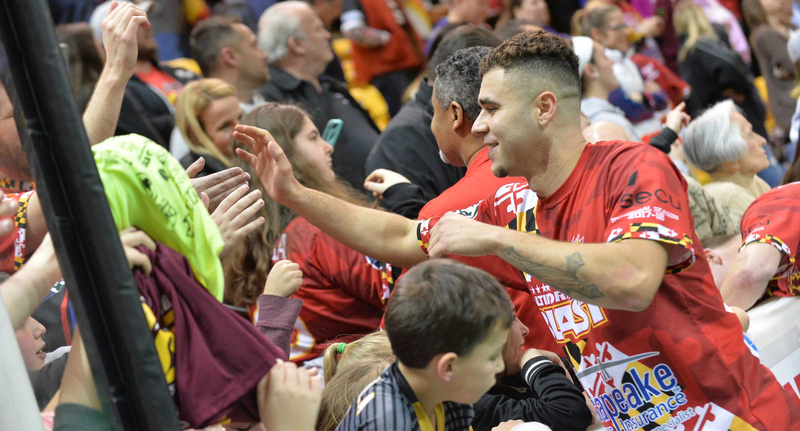 Sporting event tickets are a great idea for any business - if your company needs a special business-wide event to boost morale and to create camaraderie, few things are as fun and bonding as a night with the Baltimore Blast. Cheering on the Blast, as a team, will increase your employees' sense of teamwork and boost morale. Tickets for Blast games also make great incentives, bonuses and employee gifts. Few things reward outstanding work, and motivate employees, like tickets to a local sporting event like the Baltimore Blast. Contact the Blast for special activites such as player meet and greets, private rooms, food options, and more. 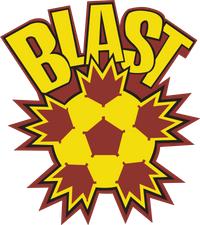 For more information on an employee night at a Blast game, call Mike Conway at 410-558-4292 or email mconway@baltimoreblast.com.